Looks like Power Rangers is set to stay on Nickelodeon for a little bit longer! Whether you want to rejoice or cry, it was announced earlier today at a Saban Brands press release that an agreement with Nickelodeon has been made to keep Power Rangers on their network long after the finale of Power Rangers Super Ninja Steel. This means one of two things for you lovely Power Rangers fans. One thing is that you’ll get to see Nickelodeon have partial control over the Power Rangers Brand, and that it’s very likely that we’ll see an Uchu Sentai Kyuranger adaptation as our next Power Rangers series. This also means we should expect some nice juicy information on the 26th season of Power Rangers very soon! Keep your eyes peeled for more information on social media on the run up to Power Rangers Super Ninja Steel’s Finale. Here’s a snippet from the official press release, which states the above fact for all you proof-seekers. 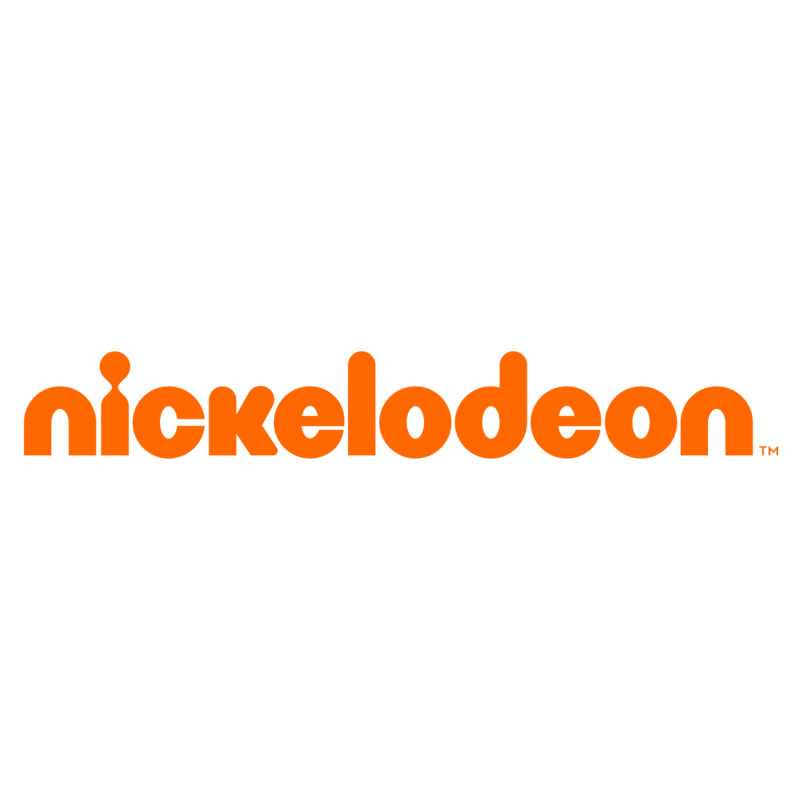 This news has come under much criticism, as fans from all corners of the world have been stating for years that Power Rangers should leave Nickelodeon‘s network in pursuit of a network that might take the show seriously. Power Rangers has gone under much revision since its conception, and it has hopped from channel to channel in hopes of finding a home that best suits the titular spandex-clad heroes. If Saban Brands were to search for a new network host after 2021, it would be difficult to find a network willing to support the show for the foreseeable future. Fans have claimed that Power Rangers having its own Netflix adaptation would allow room for longer shows, user requests and a large library of unused footage from Super Sentai counterparts to broaden their toy releases. The ‘Saban’s Power Rangers’ series and subsequent movies, including the 2017 feature film with Lionsgate, follows the adventures of a group of ordinary teens who morph into superheroes and save the world from evil. The TV show airs in 150 markets around the world and is translated into numerous languages. Finding a network to keep up with this demand would prove difficult, as even Disney struggled with their creative process to keep Power Rangers fresh and moving forward. Where do you think Saban Brands should take Power Rangers after 2021? What network do you think would do it justice? Next post: Zyuden Sentai Kyoryuger Episode.. 33.5? !